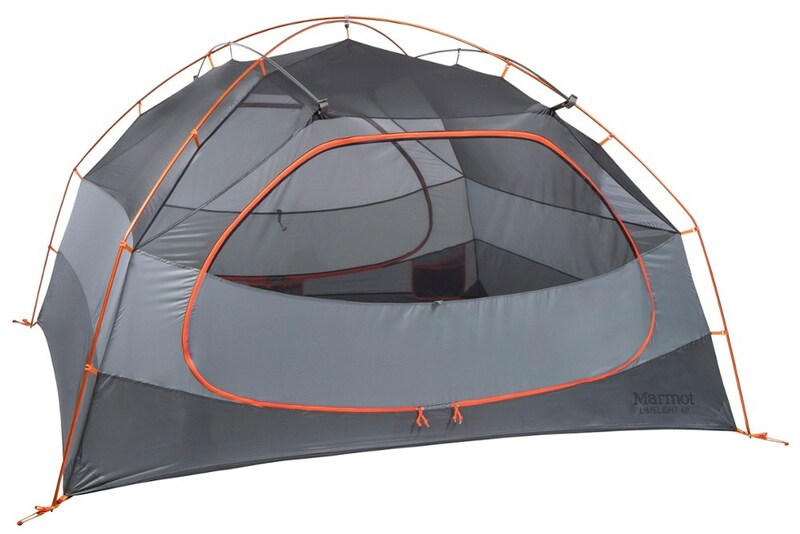 Great tent overall for car camping. Rain proof out of the box. Lots of room and easy to set up. 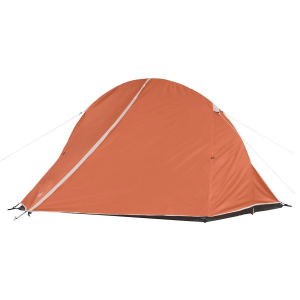 Definitely not a backpacking tent, but a great car camping tent. The vestibule is a great plus. Setup overall is easy, but there are a lot of guy ropes that have to be used. By using the guy ropes, you do get great ventilation. I have been caught in an 8-hour overnight storm while camping with our troop. Stayed dry the entire time. 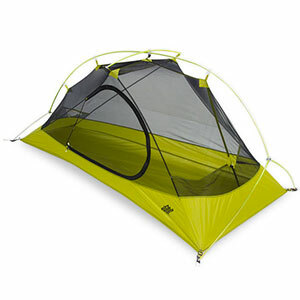 As usual says it is a 4-person, but really is a comfortable two-person tent and very roomy 1-person tent. 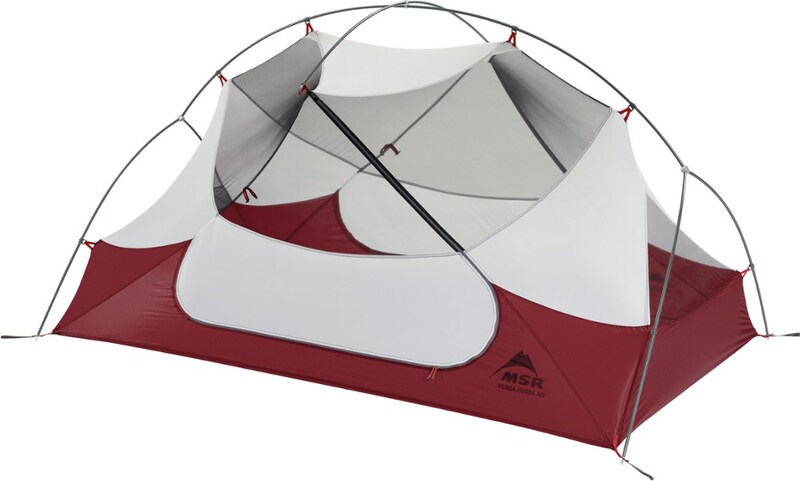 Probably the part that sets this tent apart from others of the same size and shape is the vestibule. The vestibule is large enough for one person to stand (kind of crouched) and take off rain gear, muddy boots, and stuff before climbing inside the tent. 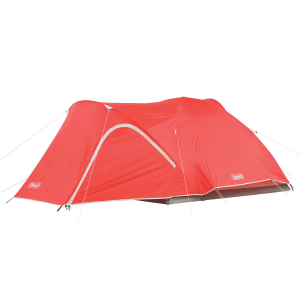 If I know it's going to rain, this is my go-to tent and worth the extra few minutes setting up all the guy lines. Happy camping!!! Welcome to Trailspace, Emigdio. Thanks for sharing your tent review with us. I hope you'll update us on more of your camping and backpacking gear. 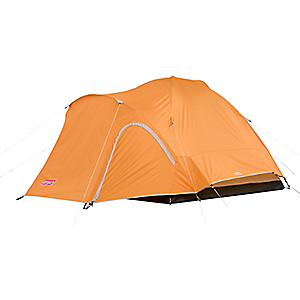 The Coleman Hooligan 4 Tent is not available from the stores we monitor. It was last seen December 21, 2018	at EMS.